The Hero Project's 'Glow Drops' is an innovative beauty product that combines scientific beauty know-how with a fabulously designed bottle. 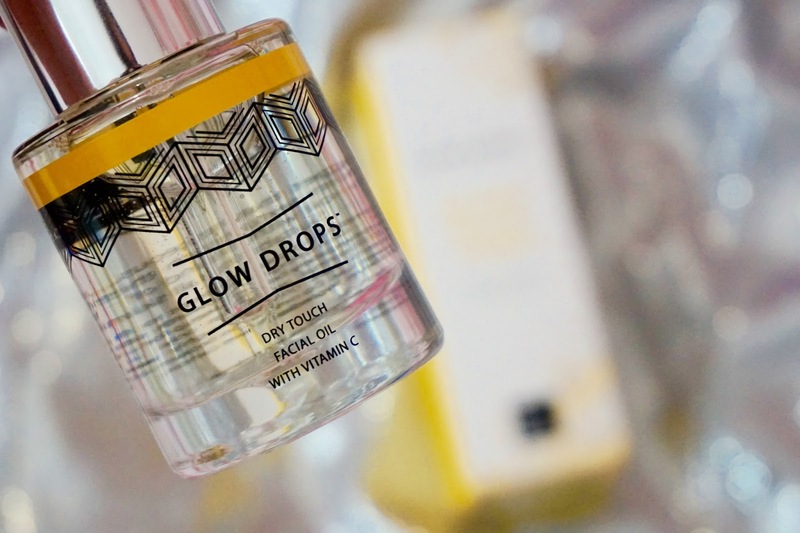 'Glow Drops' is a gorgeously scented dry touch facial oil that brightens your complexion and ensures your skin is looking it's best. This product smells divine, they challenge you not to go back for a quick sniff and trust me, it's impossible! The 'Glow Drops' smell exactly like pure rose water, which is ever so opulent and super luxurious. This facial oil is so precious that The Hero Project want us to use every single last drop of the oil, so they designed a super smart bottle with a little dimple at the bottom and the pipette reaching right down to the bottom so that your skin is looking 'Gorgeous to the last drop', as they like to say. After using this product for two weeks, I have noticed my skin's texture has dramatically improved. 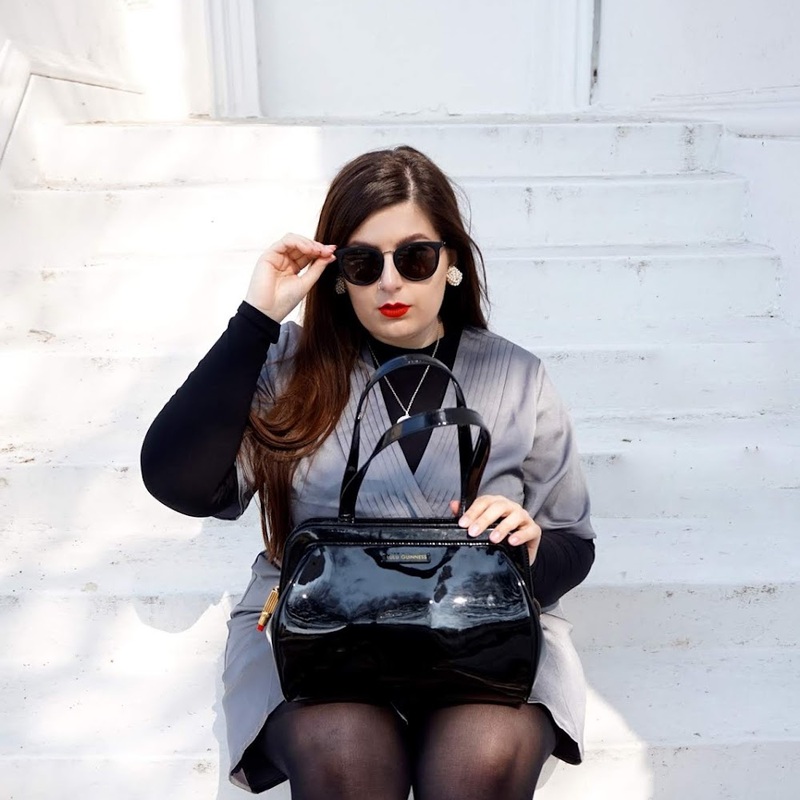 My skin feels smoother, silkier and it's glowing like never before. My skin looks super hydrated without feeling oily. 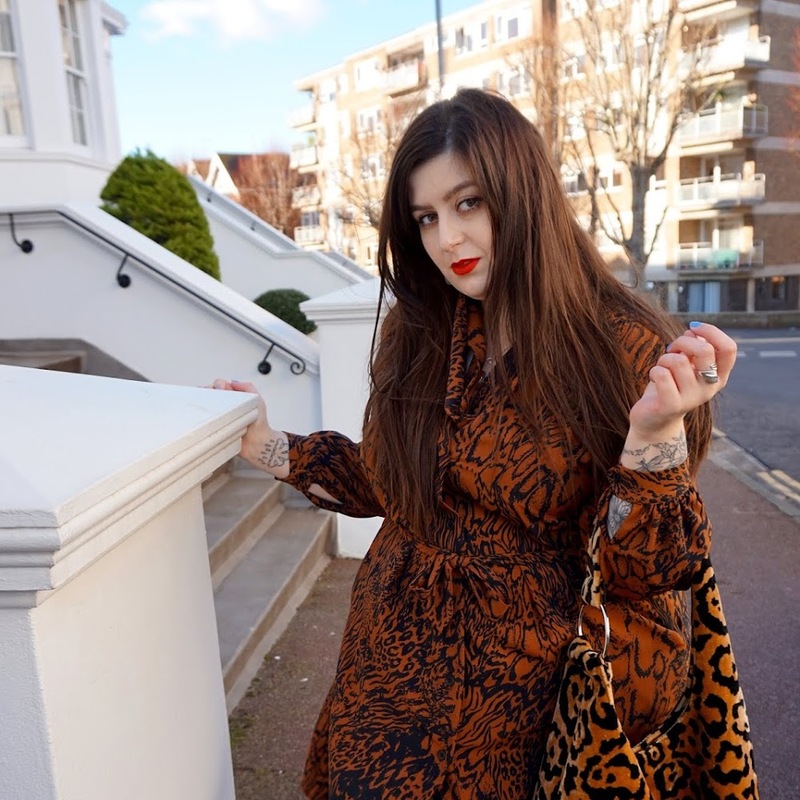 As you know, if you've read this blog for a while, my skin is super problematic and I have suffered with spotty and oily skin from quite a young age, but this product doesn't leave my skin feeling oily in the slightest, if anything, my skin doesn't feel oily at all! 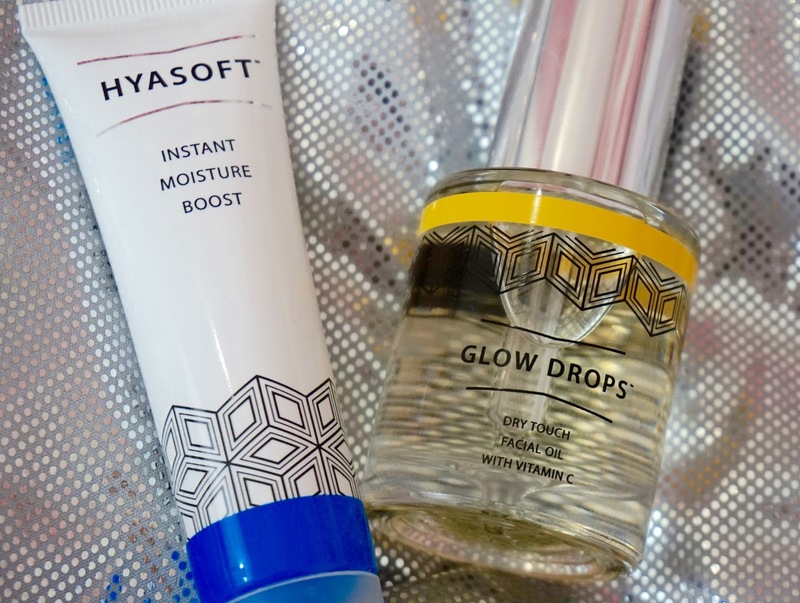 TOP TIP: As well as 'Hyasoft', 'Glow Drops' can also be worn under makeup, but for a dewy finish rather than matte. I ADORE using this under my makeup.. why? Well, it ensures my skin looks healthy, glowing and so dewy too. It also ensures that makeup blends better whilst feeding your skin Vitamin C throughout the entire day! 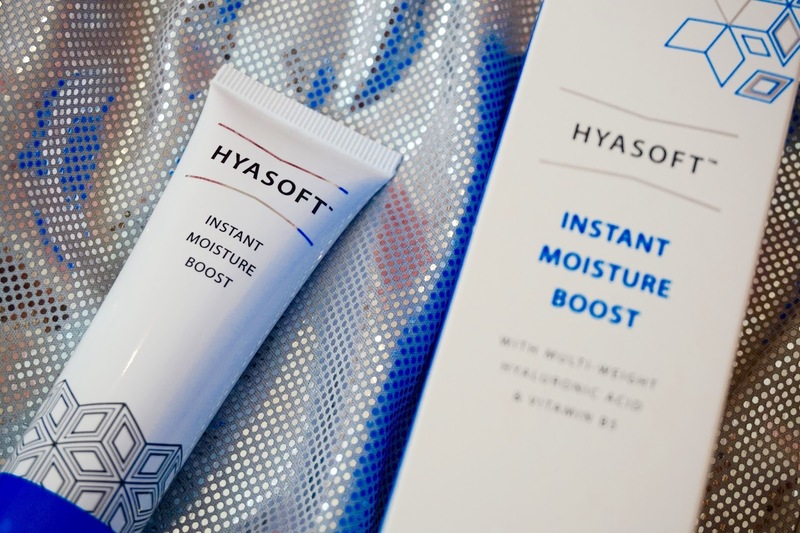 The Hero Project's 'Hyasoft' is a fast absorbing facial gel that contains some key ingredients that will leave your skin feel hydrated and intensely moisturised. 'Hyasoft' contains Vitamin B5 and Hyaluronic Acid, two highly hydrating ingredients that will make you look as though you've had the best and longest sleep of your life. This product is oil-free and is of a gel like formula, so it absorbs into your pores seamlessly. Hyaluronic Acid can hold 1000 times it's own weight in moisture so just imagine what it can do for your dull and dry complexion?? 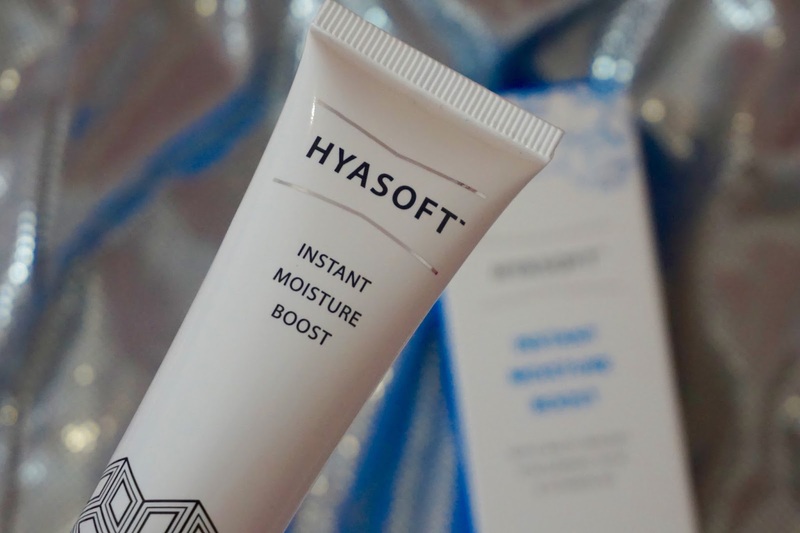 'Hyasoft' has no fragrance which is great for those of you who prefer fragrance-free products, especially if you have sensitive skin. I tend to use this product in the morning after I have cleansed and toned, I then apply 'Hyasoft' before applying my makeup. On the first day I used 'Hyasoft' I actually forgot to apply my primer afterwards but then when I looked in the mirror to check my makeup 5 hours later, my makeup still looked fresh, gorgeous and was still there, even though I FORGOT my primer!! 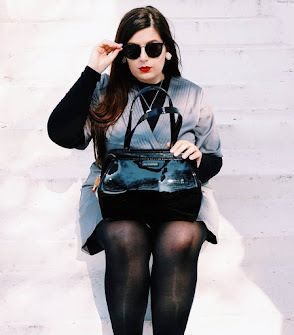 This product is incredible and is such a game changer too. The Hero Project are an exciting new skincare brand that formulate incredible products to ensure our skin is always at it's best. 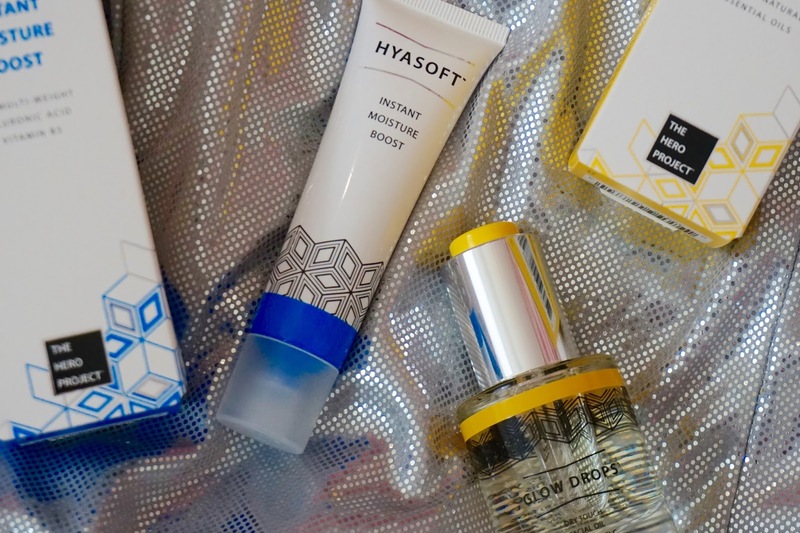 Their products are incredible and I adore their Hyasoft and Glow Drops so so much, I honestly cannot reccomend them enough. I've never actually heard of this brand before, but the Glow Drops sounds lovely! 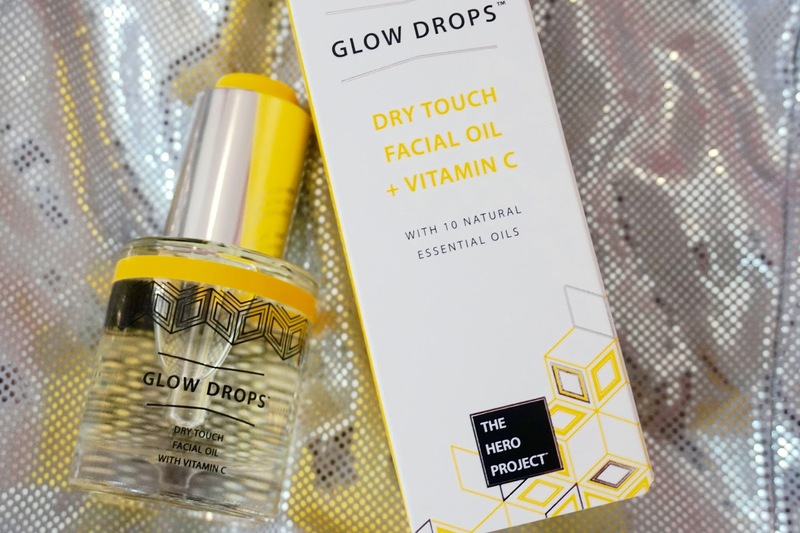 I love that the Glow Drops have Vitamin C - such a good oil for summer!